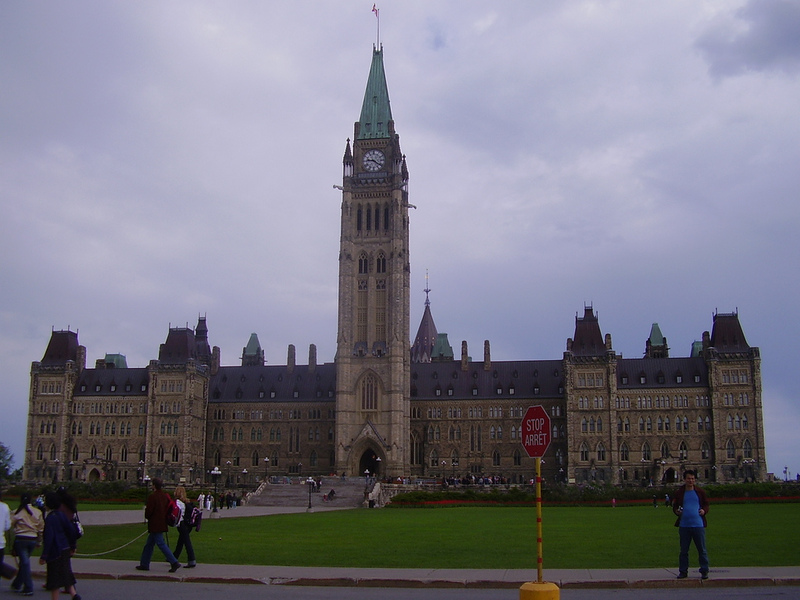 On Monday October 19th, 2015, the Dominion of Canada conducted its 42nd Federal General Election in the history of the Dominion. The election saw an increase in the number of Members of Parliament (MPs) being elected – 338 members, up 30 from the 308 that were elected in 2011. A party that receives 170 seats in this election would win a Majority Government. After a 78 day election campaign, the election saw the Liberal Party led by Justin Trudeau win 184 seats, the Conservative Party led by Stephan Harper winning 99 seats, the New Democratic Party led by Tom Mulcair winning 44 seats, the Bloc Québécois led by Gilles Duceppe winning 10 seats, and the Green Party led by Elizabeth May winning one seat. All the Party Leaders mentioned above, except for Mr. Duceppe, won their ridings. For the Liberal Party, they went from having third party standing in the last election to a majority Government. The NDP goes from being the Official Opposition to the third party. The reigning Conservatives become the Official Opposition. Following the election, both Mr. Harper and Mr. Duceppe announced that they would resigning as the leader of their parties, while Mr. Mulcair has yet to make an announcement to the same effect. All three parties had led opinion polls prior to the election, with the Liberals gaining support in the later stages of the campaign, one of the longest on record. For Canadians, the election brings to a close a long drawn out campaign that saw many issues being debated and a campaign that made one stop and think before one could truly decide on which party to support. It has been announced that the new Government will be sworn in by Governor General David Johnston on November 4th, 2015. This entry was posted in Politics and tagged 42nd General Election, Bloc Québécois, Elizabeth May, Federal Election, Federal Government, Gilles Duceppe, House of Commons, Justin Trudeau, NDP, New Democratic Party, Stephan Harper, Stephen Harper, Thomas Mulcair, Tom Mulcair. Bookmark the permalink.